All our vehicles are fully serviced and regularly maintained, regardless of cost. Contact us to find out more. 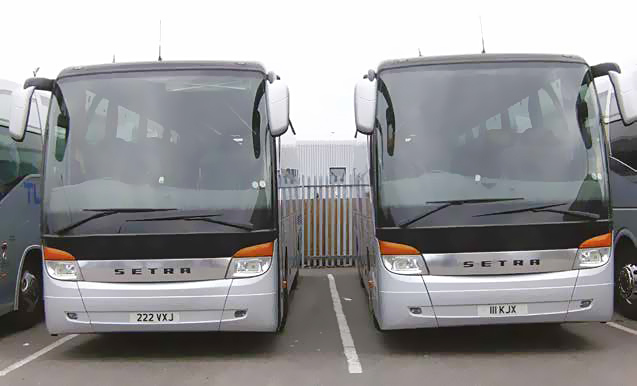 Current Turners Coachways vehicles for sale. Analogue Tachograph, low mileage, mainly used on Tours only, owned from new. CHOICE OF TWO! Both in first class condition and regularly maintained, regardless of cost.